In this post I’ll discribe how to display your current location and location with the cleanset air on google map. To do this we’ll need to generate our api key from google map. We are preparing a place where we’ll display the map. Now we need to include a script with google map with our api key. Then we need to write function initMap() that is included in the callback in the above script. We currently display google maps with our current locate. Now, we must expand the function resposible for finding the cleanest place. The change is only in the method succes in our ajax function where we return data of cleansest place. Using the marker we draw these places. 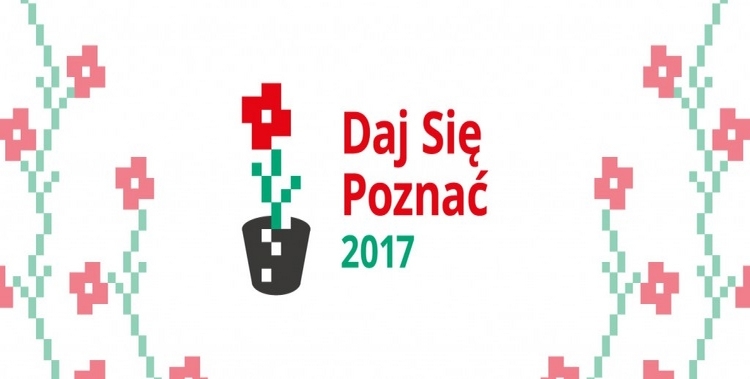 It’s my last post about my competition open source application Get Noticed 2017 (Daj się poznąć 2017). This was my first participation in this contest and I KEEPING IT DOWN !!! Special thanks to my girlfriend :* for support and assistance and Maciej Aniserowicz for another time organizing this contest. Next Article Send array from view to controller as class – ASP.NET Core.